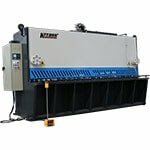 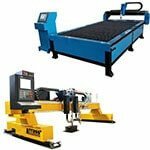 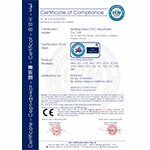 Streamlined design originated from EU, machine frame using overall welding and annealing treatment. 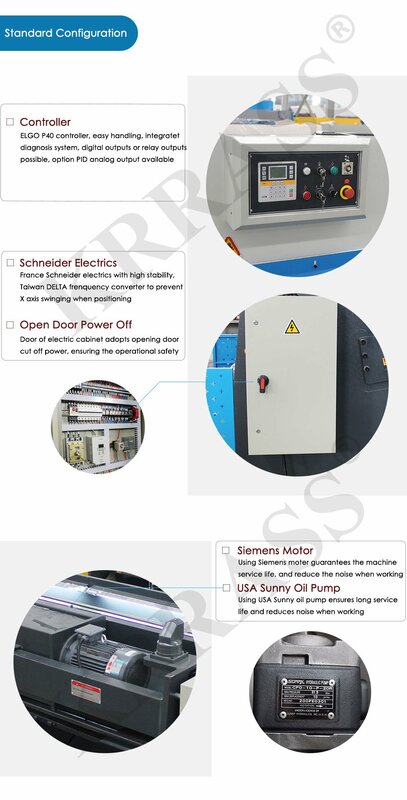 Reliable Germany Rexroth integrated hydraulic system and hydraulic transmission, which can effectively reduce problems caused by leakage of hydraulic oil. 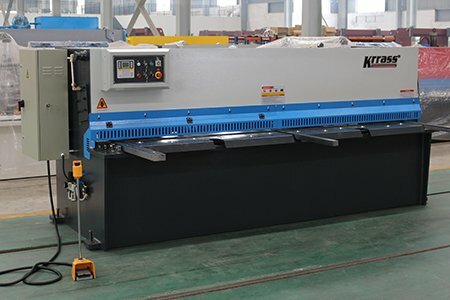 Hydraulic swing beam shearing machine is a kind of equipment swinging the upper blade to shear plate with smaller shearing angle and distortion, improving shearing quality. 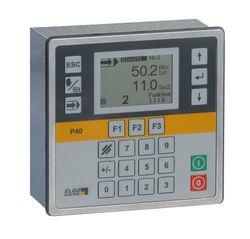 Backgauge is adjusted by high-precision ball screw driven by ELGO P40 controller, during the process frequency convertor prevent positioning device horizontal swinging, significantly improving positioning accuracy. 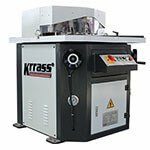 Light aligning device, convenient for manual operation; pressure cylinder with built-in spring mechanism and bottom end furnished with special material gasket to prevent aluminum or other softer materials from being imprinted. 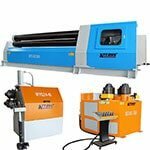 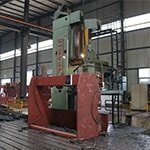 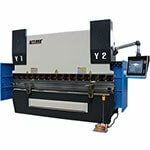 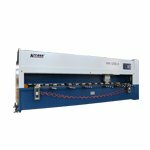 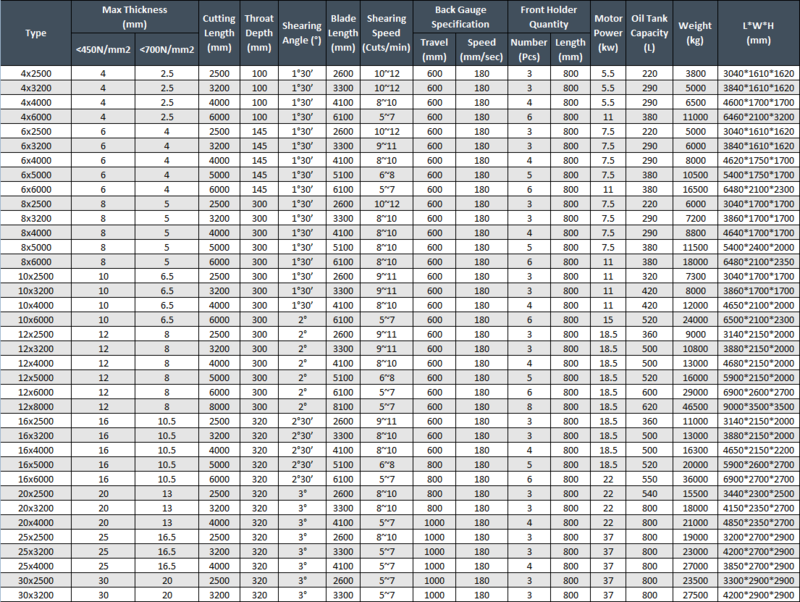 Made by high-quality alloy tool steel, the machine can meet the requirements of impacting load and high wear resistance when working. 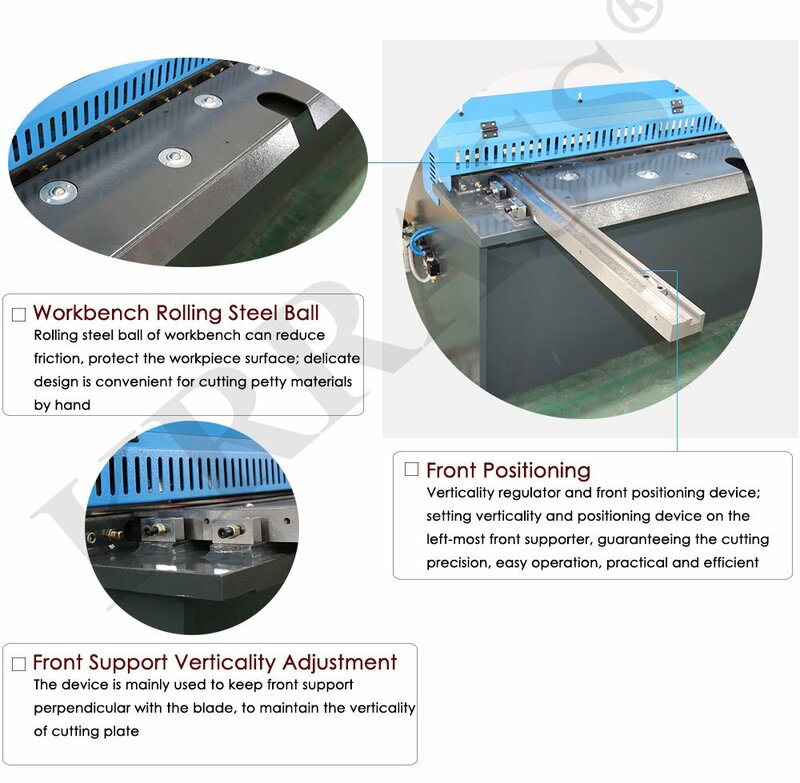 The worktable adopts the rolling steel ball to reduce the frictional resistance, protect the work piece surface; novel protective devices complying with safety specifications: protecting the operator’s personal safety; exquisite design: petty material can be cutter easily. 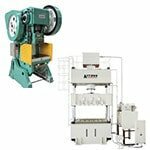 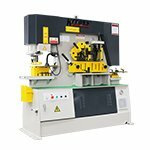 Front material supporter is equipped with Perpendicularity and positioning regulator to ensure the cutting accuracy, easy operation, practical and efficient. 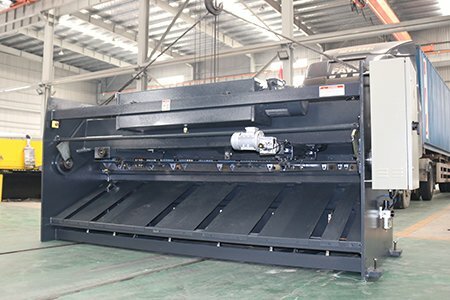 Rapid adjustment mechanism for rearranging blade clearance, simple operation by hand and stepless adjustment.